Ferrante fans, mark your calendars. November 18th will be the happiest day since Those Who Leave and Those Who Stay came out to complete the Neapolitan Quartet back in 2013. 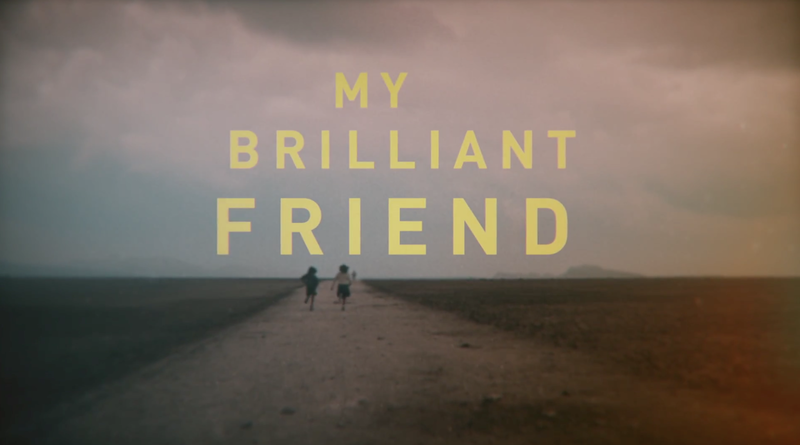 That's because My Brilliant Friend, an adaptation of the elusive Elena Ferrante's first novel, will be hitting the small screen and premiering on HBO this coming Sunday. 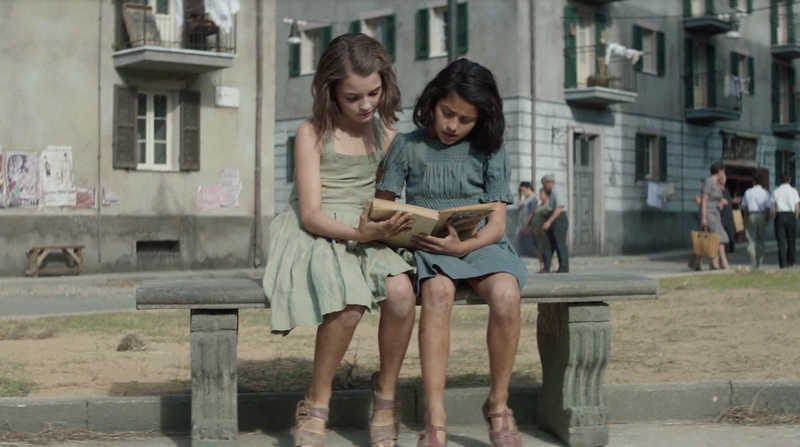 My Brilliant Friend, which starts off the 60-year friendship told in the Neapolitan Novels, follows a young Lenu and Lila as they grow up in post-World War II Naples. Since the books have been read by over 10 million people worldwide, Ferrante feverists are expecting the TV adaptation to be the real deal. And though some are confused, to say the least, about the HBO series being directed by a man — Saverio Costanzo, of 2014's Hungry Hearts — most are eager to know who will bring the timeless Lenu and Lila to life. The grueling casting process, which took seven months, auditioned over 9,000 children for the roles of the two lifelong friends. 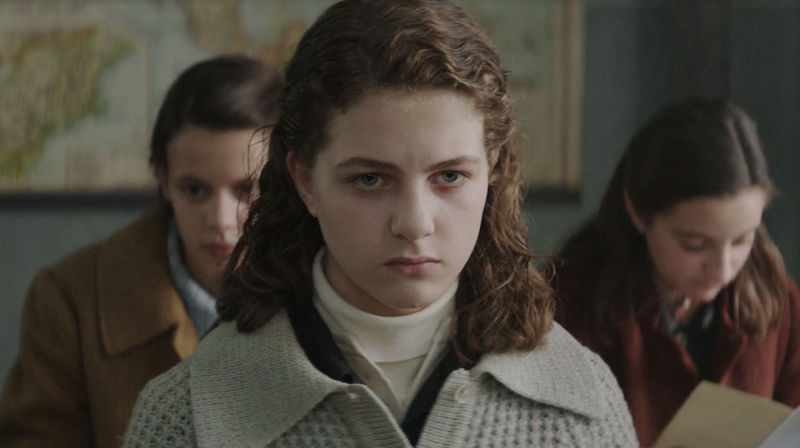 That's because the Italian director (and Ferrante herself, apparently) were attached to the idea of casting girls from the Neapolitan region of Campania who could do justice to the frequent jumps into dialect that the novel plays with. So, who will play Elena Greco (Lenu) and Raffaela Cerullo (Lina/Lila) in the upcoming HBO show? Read on to find out. 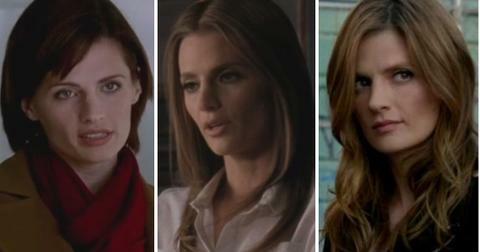 Casting directors relied heavily on Ferrante's character descriptions when choosing the right actors for the roles. "Our priority was to be faithful to these descriptions, not only from a physical point of view, but also from a psychological and behavioral one," said casting director Laura Muccino. Eleven-year-old Elisa wouldn't even had made it to the audition had her brother not been vying for the role of Enzo. However, she fit the role of the young narrating protagonist perfectly. 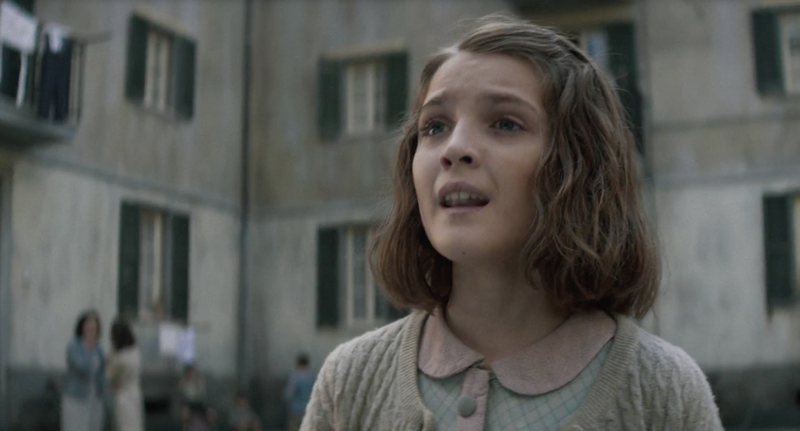 16-year-old Margherita wowed directors when she auditioned to play the role of teenage Elena Greco, the story's narrator. 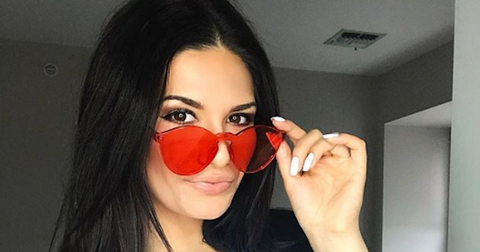 Without any acting experience, and after having missed the initial auditions at her school, Margherita showed up to read for the role after someone handed her a flyer and she asked her mom if she could check it out. “It’s so hard to find a presence that is as strong as a protagonist needs to be, but that doesn’t cover the light of Lila,” said the director of his struggles to find the perfect person to fit Lenu's shoes. But as soon as he met Elisa and Margherita, he knew he'd found them. According to Saverio Costanzo's conversation with Vulture, Elena Ferrante herself gave her blessing to these two actresses as well. 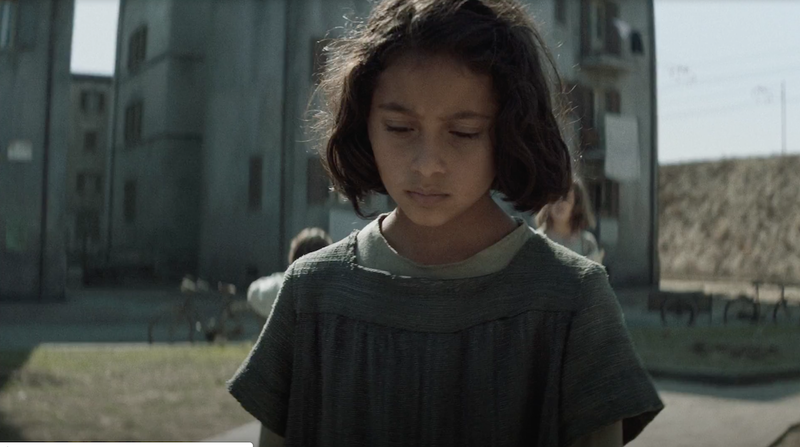 Newcomer Ludovica, 12, says she approached the audition as if it were a game — pretty much already embodying the role of Lila that she would come to play. 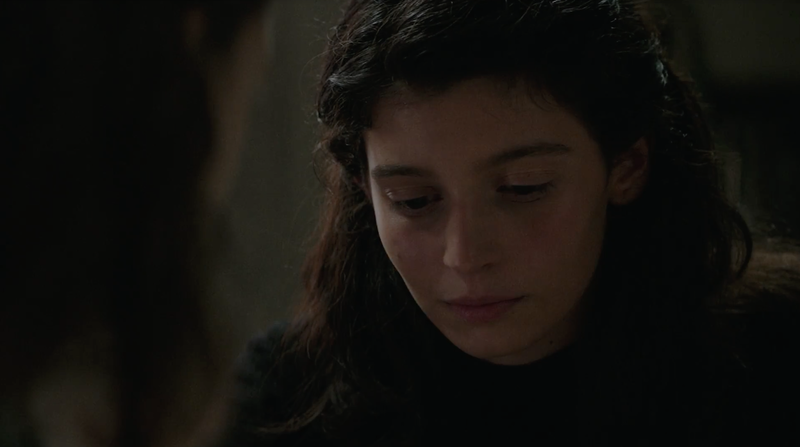 We can't wait to see Ludovica in the role of young Lila and are sure this young star will be securing many more fabulous roles in the years to come. The actress who was chosen to portray a teenage Lila was the only member of the cast to have ever done any semblance of acting. And her scrappiness and confidence made her perfect for the role of teenage Lila, who, after being disallowed from continuing her education into middle school, ends up picking up most of her smarts on the streets. “When I met Gaia, she told me, ‘I’m going to be an actress, period,’” says Saverio of their first encounter. When Vulture asked Gaia — who grew up in the same town as Sophia Loren — who her favorite actress was, her answer uncannily resembled something Lila would say: "Myself." We can't wait for the premiere of My Brilliant Friend on November 18 at 9 p.m. on HBO and to see how these addicting-to-read novels will unfold on the small screen. 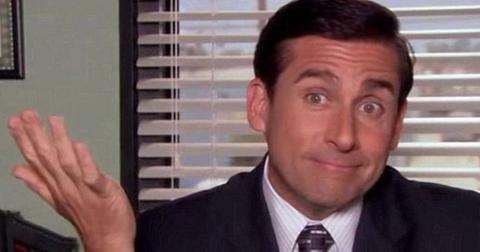 The eight-episode series will air Sundays and Mondays through the rest of the fall.